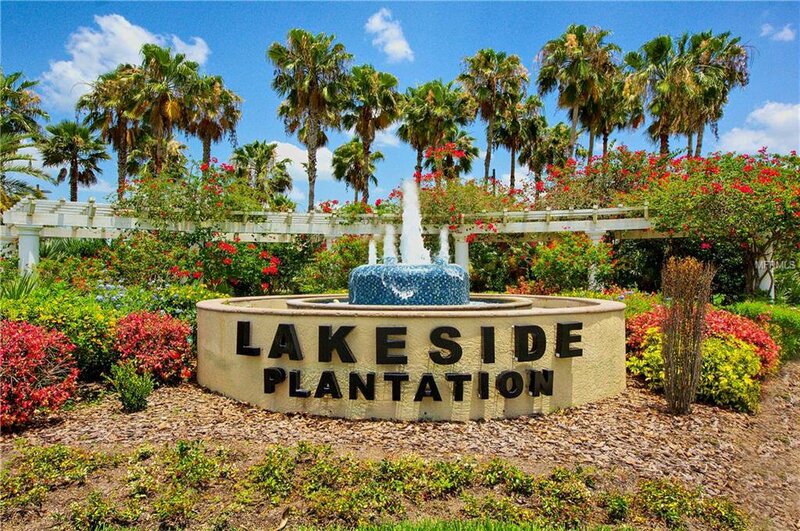 *3D INTERACTIVE VIRTUAL TOUR* This beautiful, well maintained home is located in the sought after community of Lakeside Plantation! 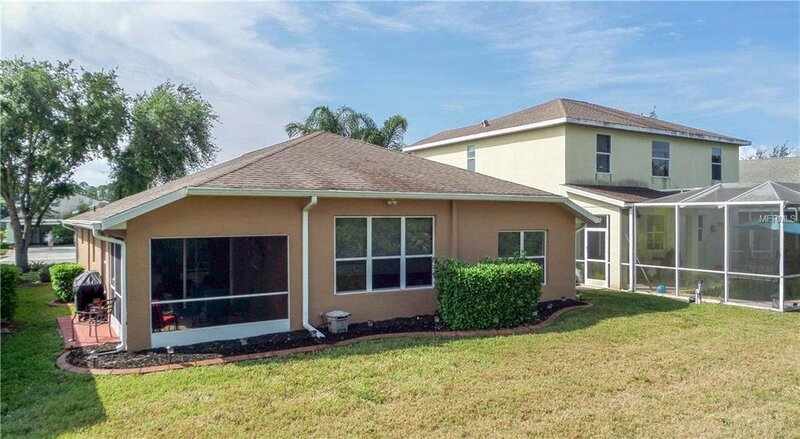 Pull in the driveway & be greeted w/lush Florida landscaping, concrete curbing & solar lights as you enter into your new home. 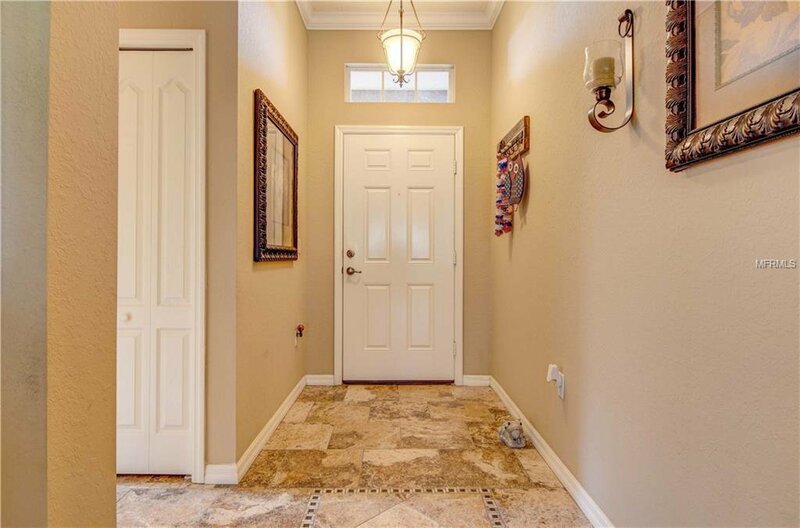 Open the front door into a foyer that features high ceilings w/crown molding, ceramic tile flooring & a gorgeous pendant light for a grand entrance. 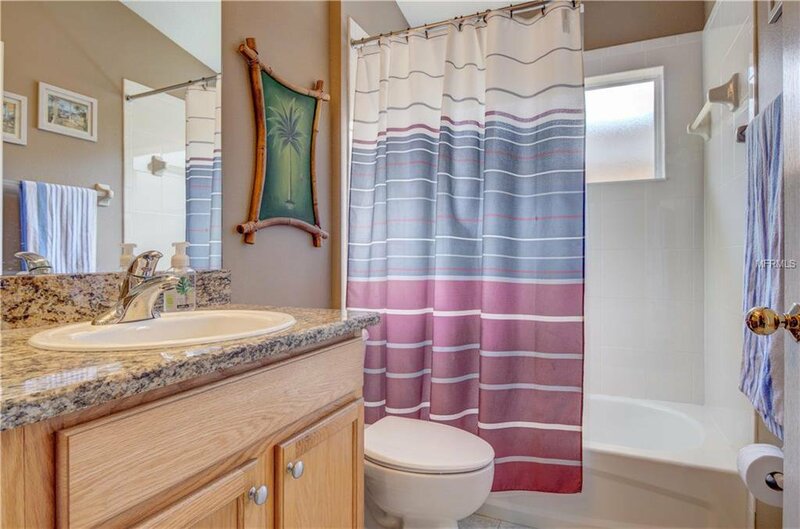 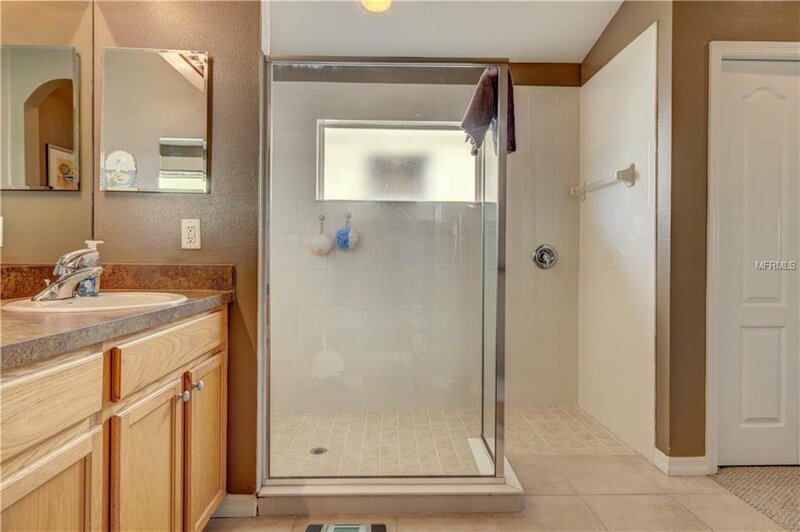 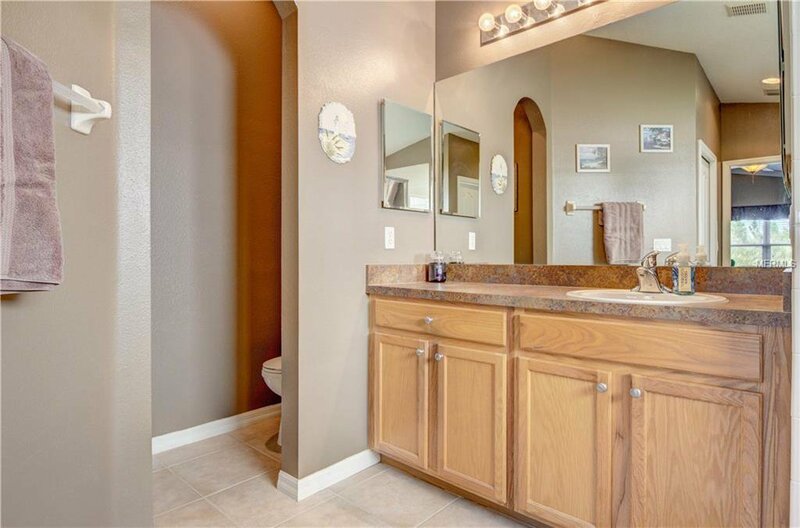 To the right, you will find the guest bedroom & bath. 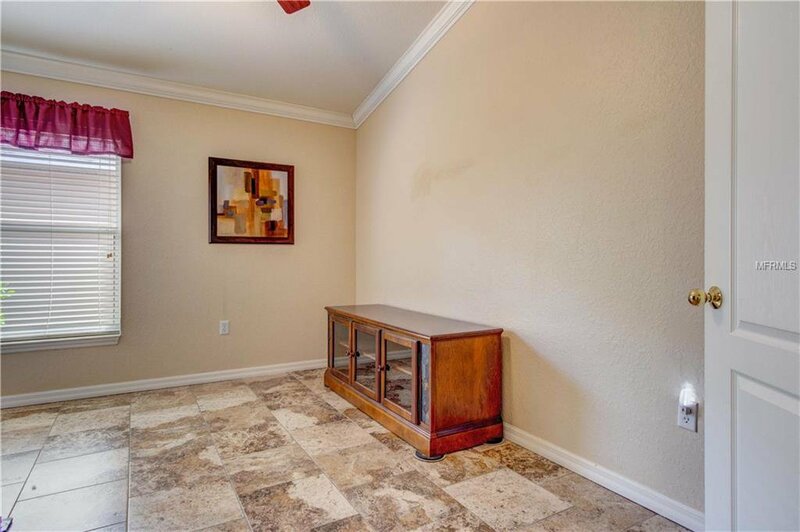 Down the hallway, there is a private den/office/3rd bedroom for even more living space! 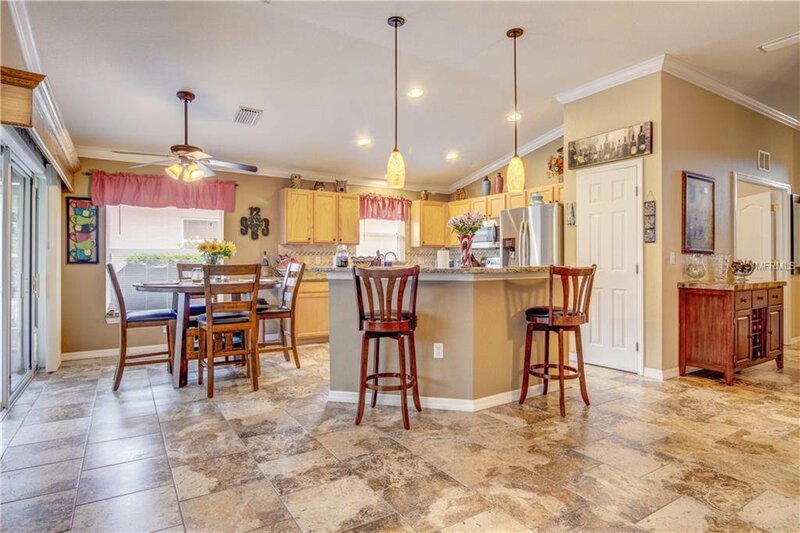 The gourmet kitchen boasts a breakfast bar, solid wood cabinets, SS appliances, plant shelves, closet pantry, plant shelves, recessed & pendant lighting & a gorgeous tile backsplash. 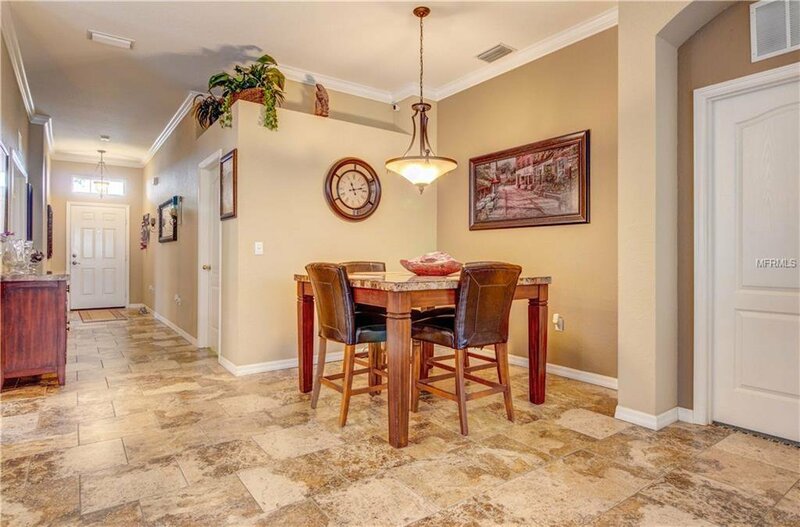 Whether you are looking to sit and relax, enjoy a morning cup of coffee, or entertain family & friends, the cafe area & dining room are the perfect spots for both! 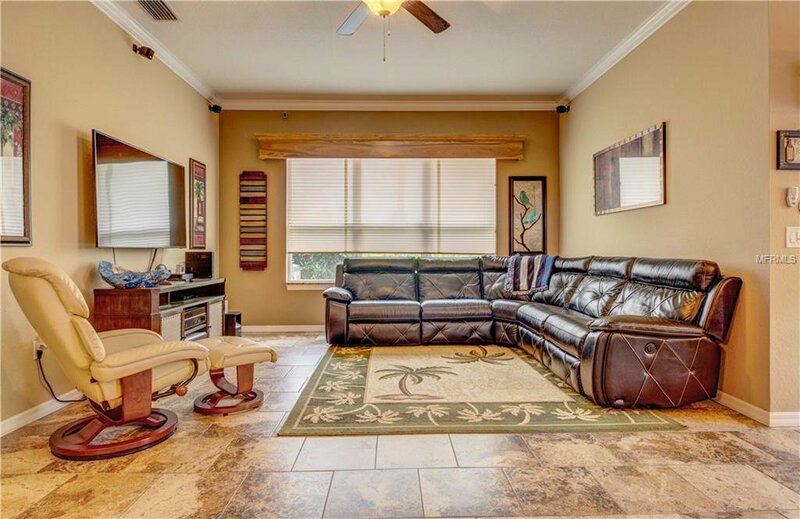 The great room is open & has plenty of windows to allow in all of the natural Florida sunlight. 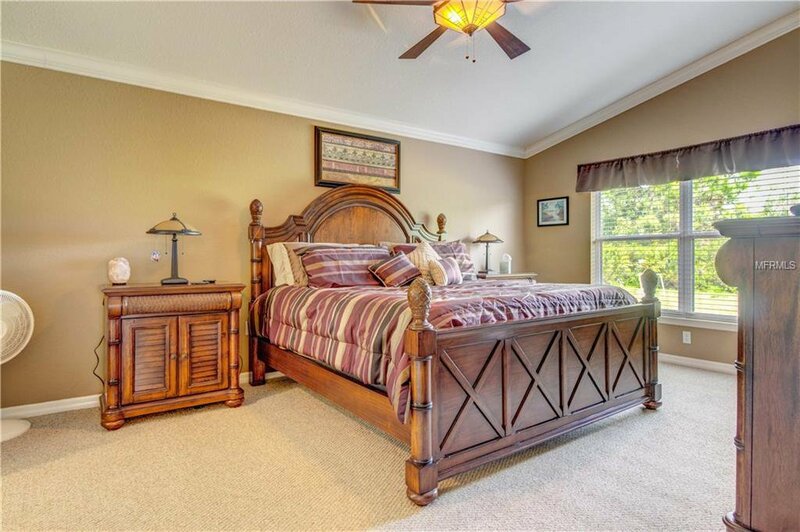 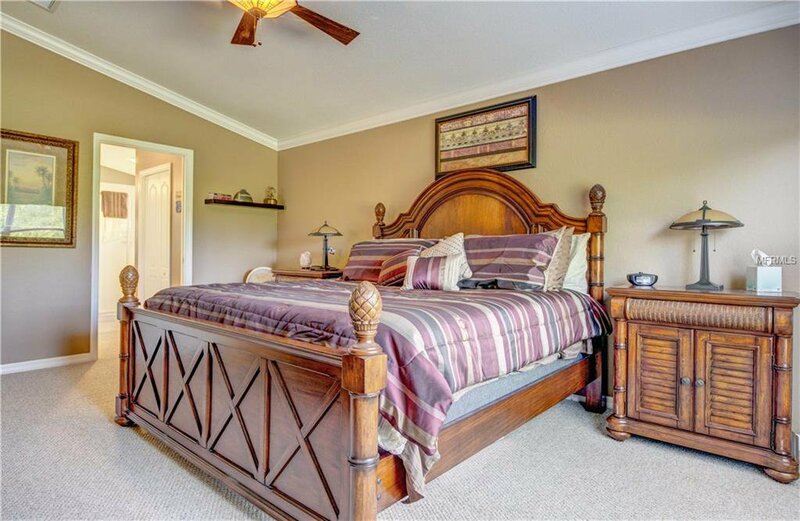 The spacious master suite features a vaulted ceiling, 2 walk in closets, walk-in-shower & separate toilet stall. 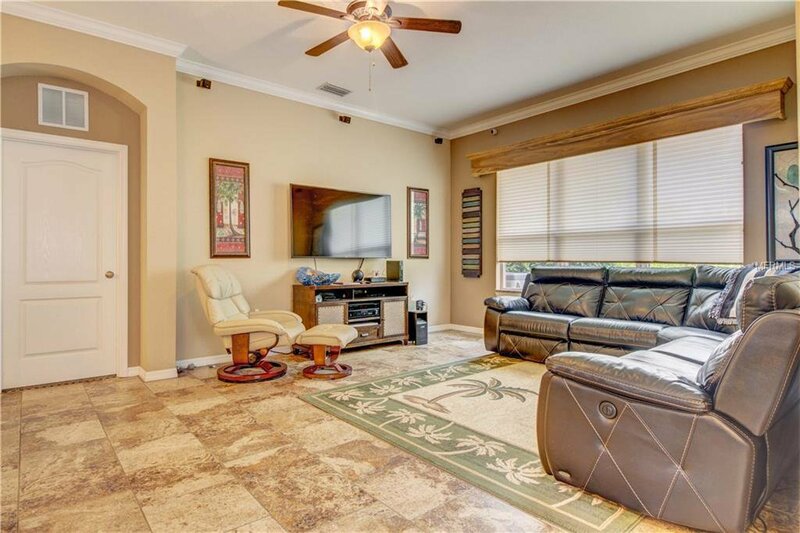 A gorgeous wood valance greets you as your enter your outdoor oasis which consists of a screened in lanai, small paver patio & serene backyard w/greenbelt view. 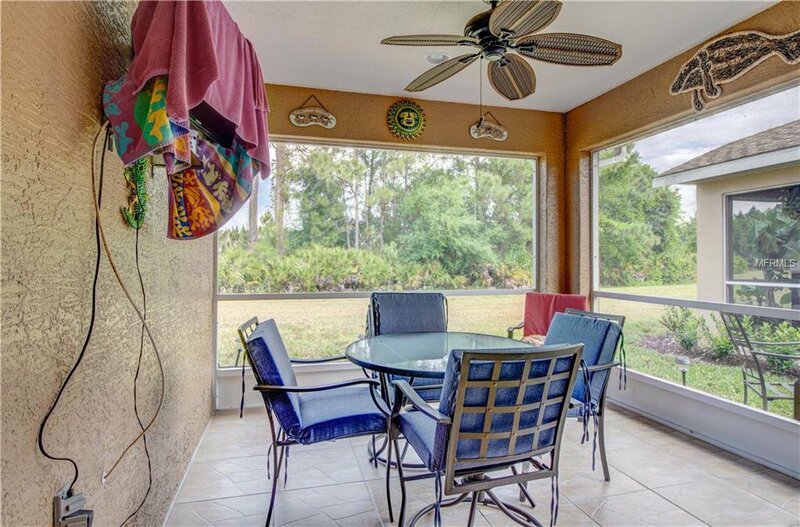 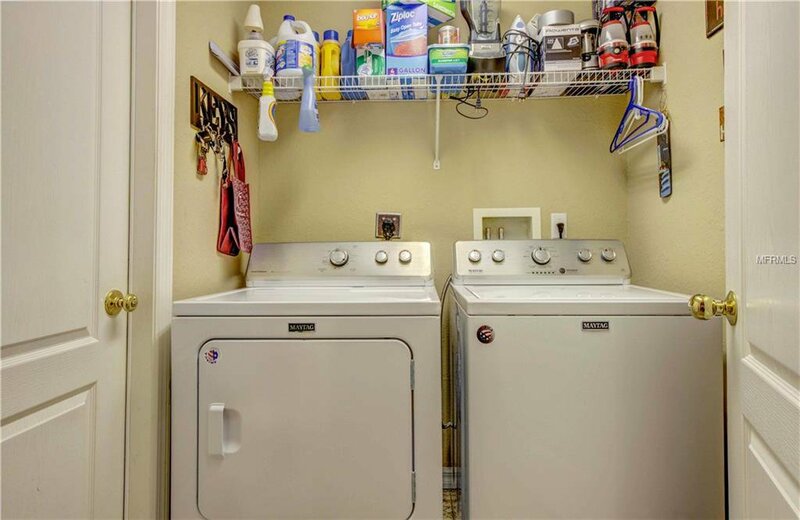 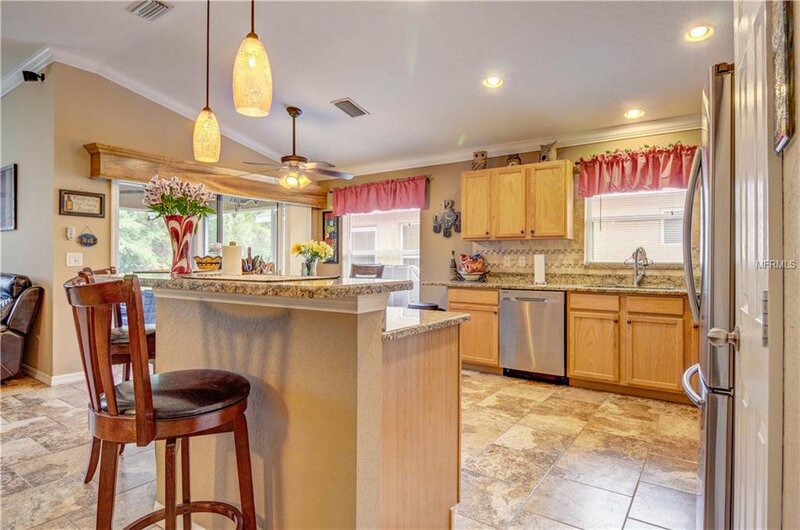 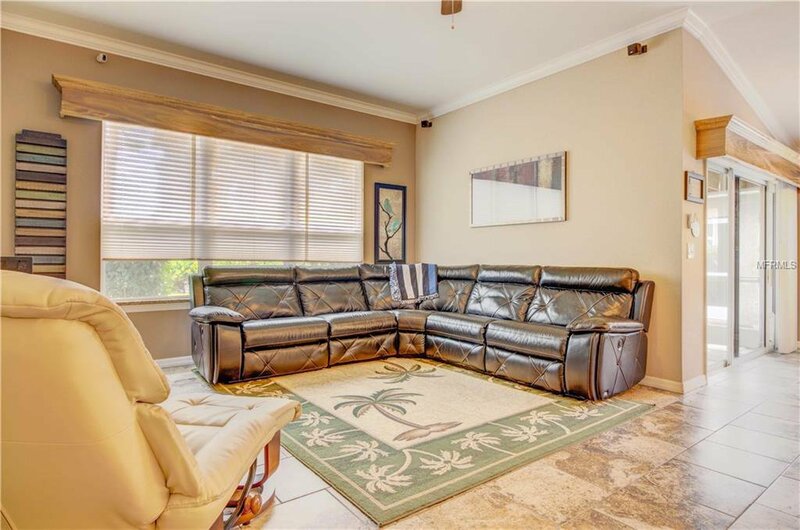 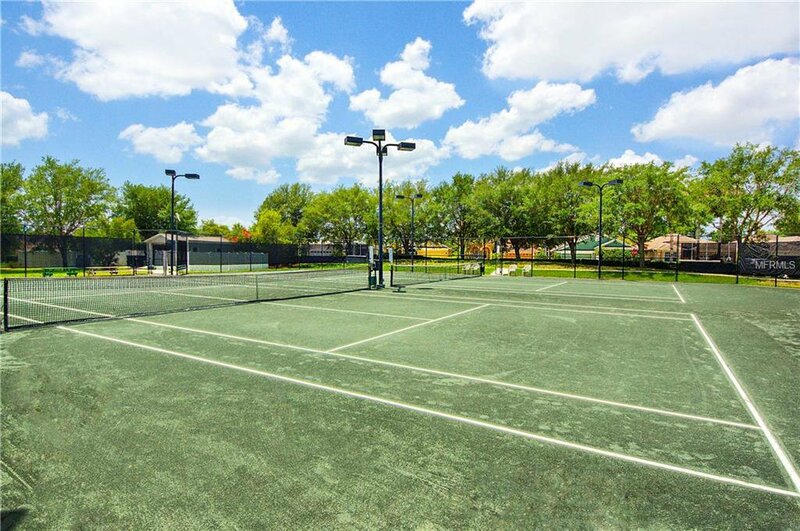 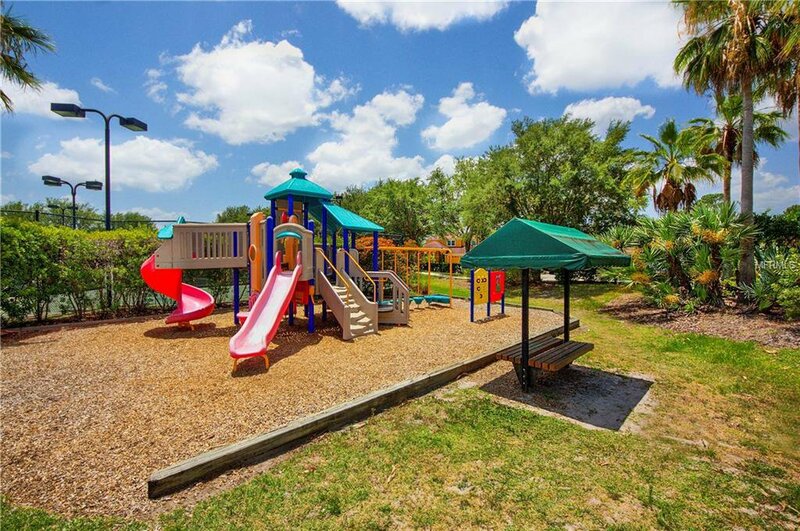 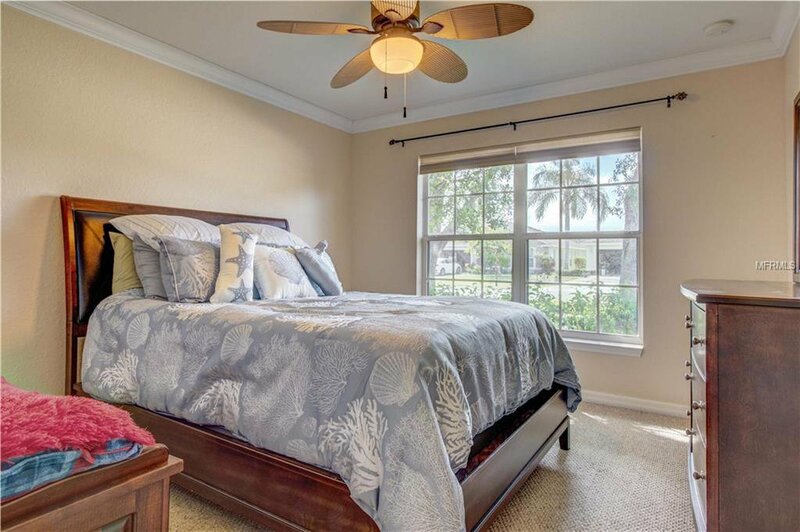 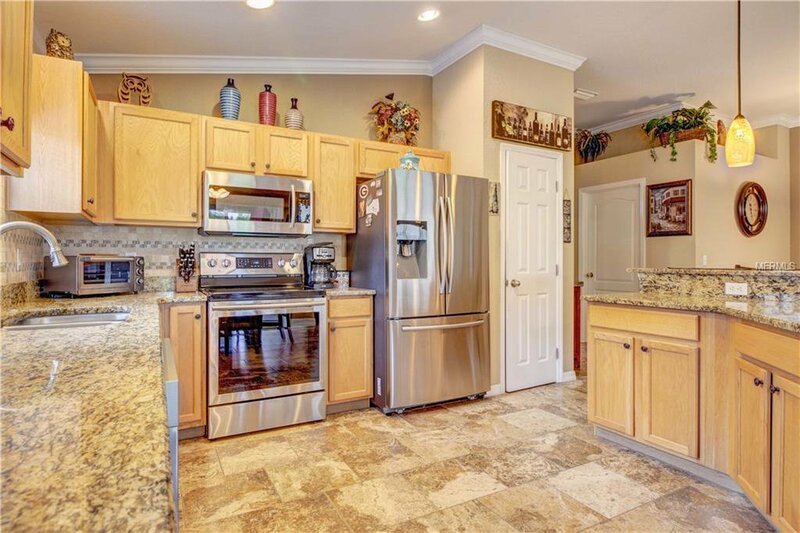 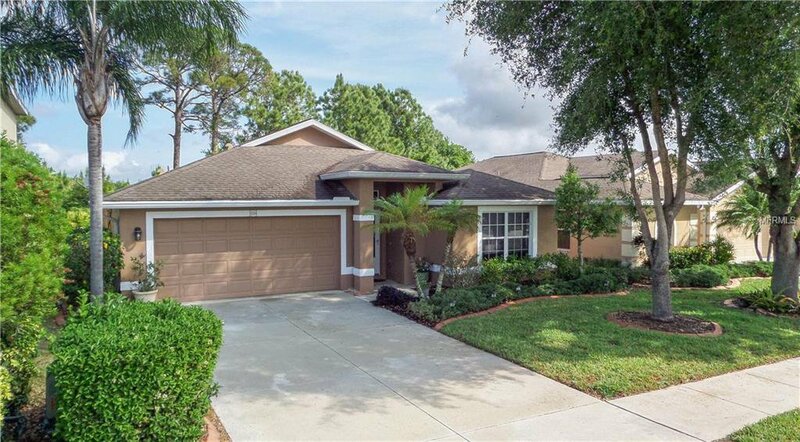 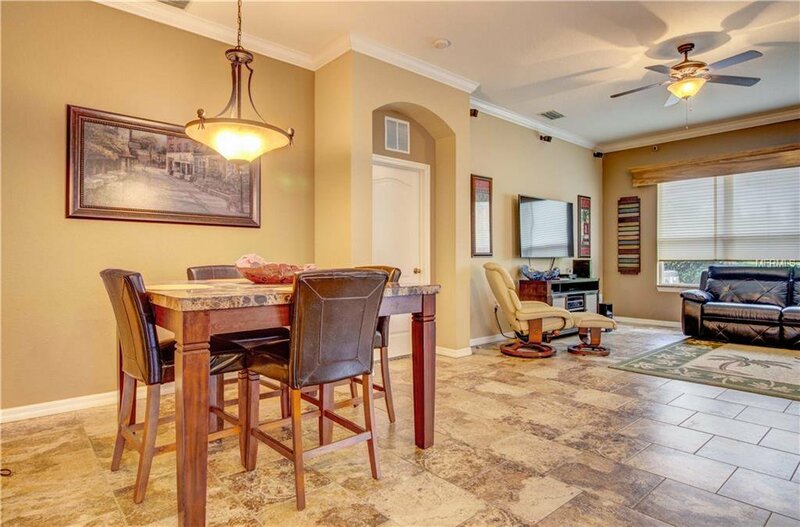 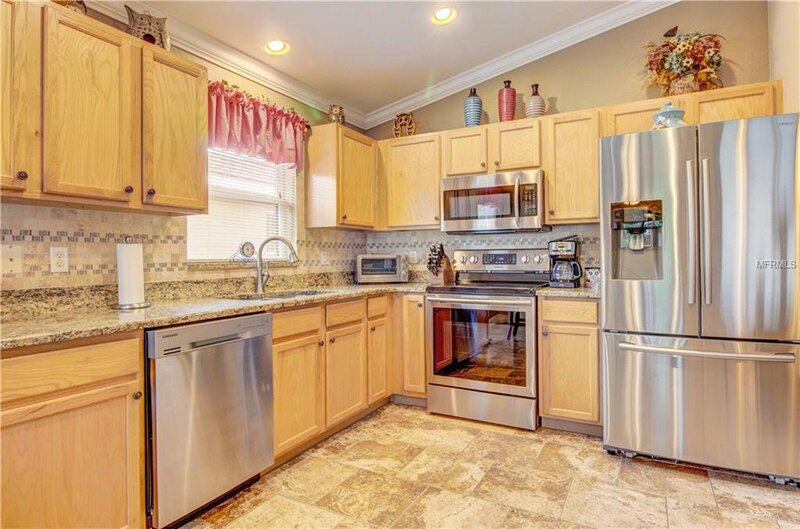 This home is close to I75, schools, dining and the new Cocoplum Shopping Plaza. 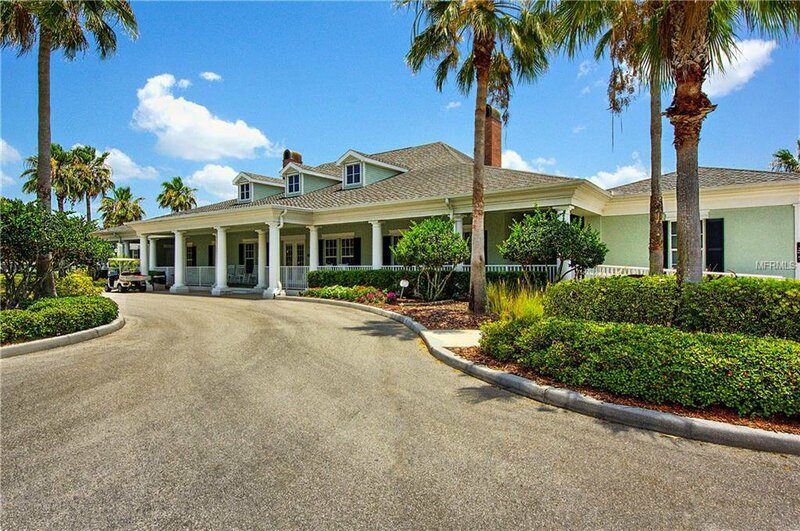 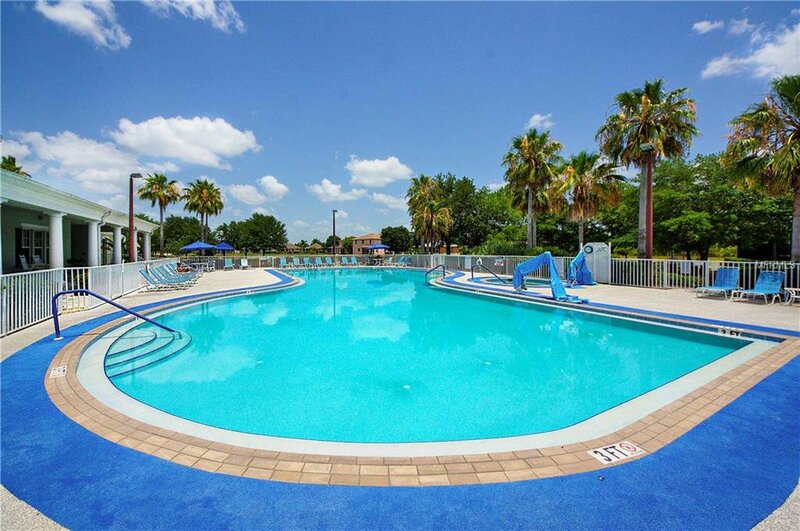 Just a short distance to local golf courses & beaches. 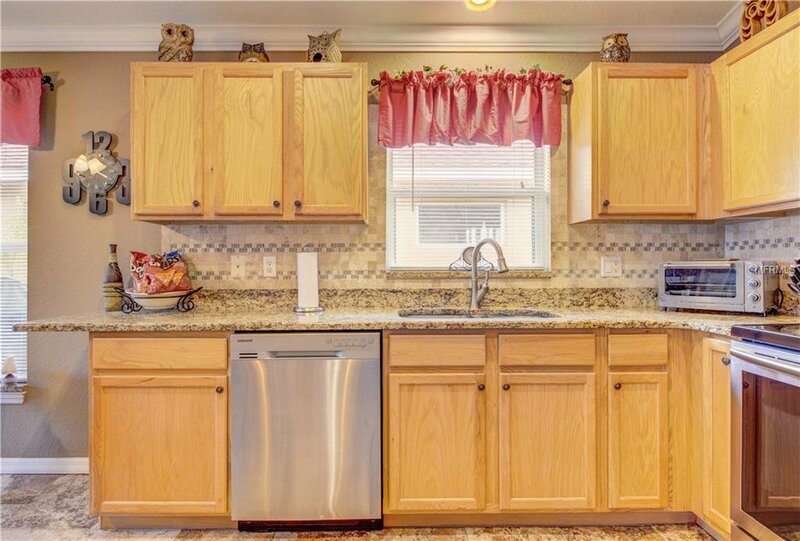 What more are you looking for? 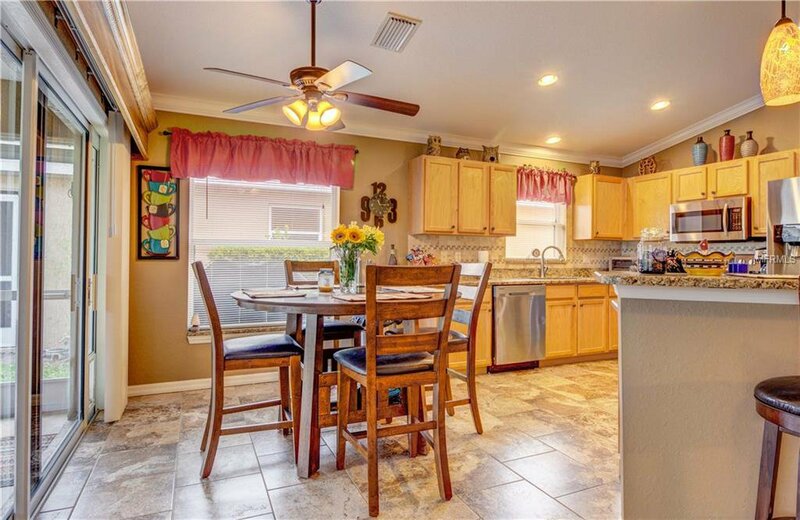 Make your appointment to see this home today - you won't be disappointed!